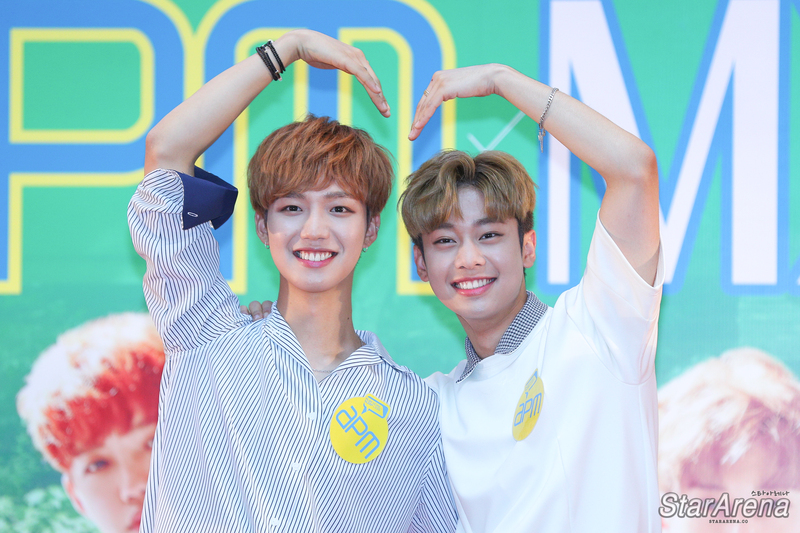 Hong Kong, 2017 – Having gained huge popularity in ‘Produce 101’, Kim Dong Hyun and Im Young Min garnered great attention when they debuted as MXM (mix & match, More X more). 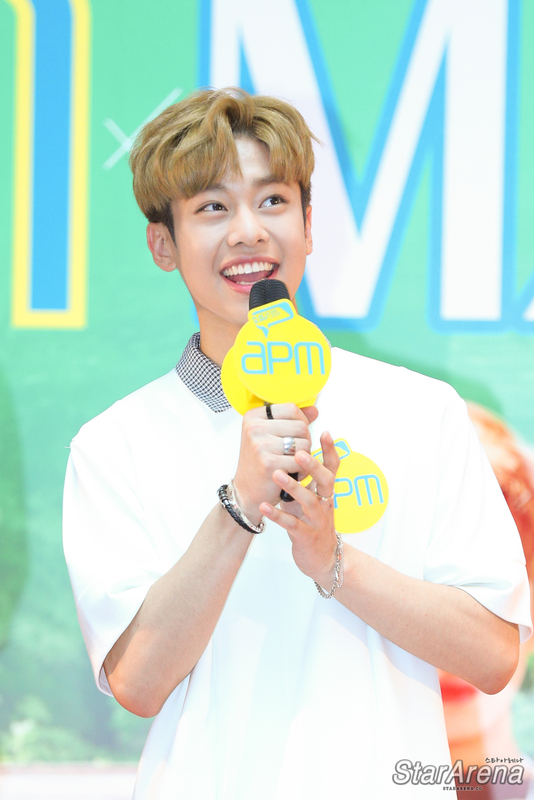 They graced apm earlier this month and spent an early Mid-Autumn Festival with Hong Kong fans. When they came up the stage, they were greeted by numerous flashes and cheers from the media and crowd. The organiser prepared games where MXM could play mini games with lucky fans and also teach them the dance steps for their new song. They also performed ‘Good day’ and ‘I’m the one’. During the interview, they were asked about which senior they admire/like to work with and would like to follow in their footsteps. Dong Hyun answered that he would like to work with Crush and would like to be a great singer like Park Hyo Shin. For Young Min, he would like to work with Jay Park and explained that he watched Jay Park’s videos to learn dances and aim to be an all rounded singer like him. Both of them were also asked about the most memorable thing when filming ‘Produce101’. Dong Hyun shared that while filming the show, they had to attend numerous interviews and the camera staff and crew had to sit on golf carts with them to move around from a place to another. As for Young Min, he mentioned that the whole lot of them will cook ramen together but as there were too many of them, they had to go to another building to borrow water. This fan sign is also a very meaningful one as fans had to donate to The Salvation Army to exchange for the autograph passes.